This activity was planned and conducted as an overnight workshop for the main purpose of getting together, which is one of the concepts of the Art Village for Children project. 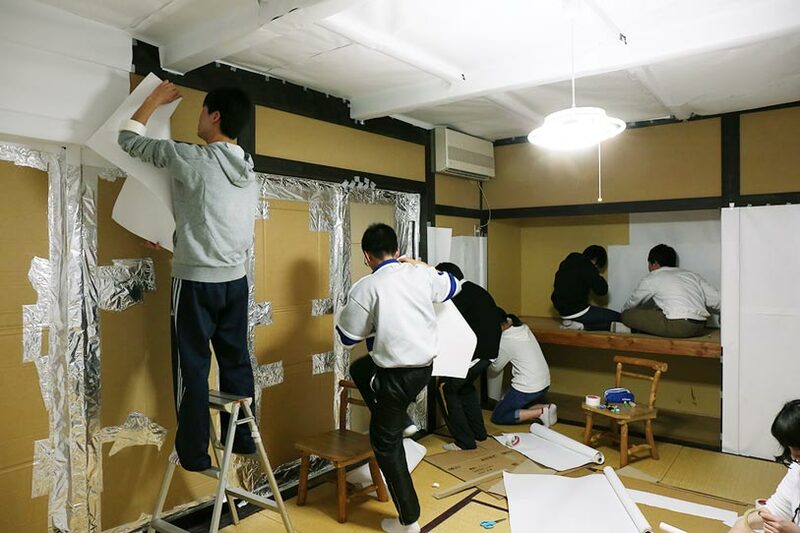 On the first day, the participants covered everything with white Japanese imitation vellum including the floor of a Japanese style room with ten tatami mats, walls, a ceiling, furniture, hangers, and even an air conditioner remote control. This required detailed work, but the participants got through by dividing up the tasks, checking each other's progress, and using good teamwork. It was great to turn the projector on. 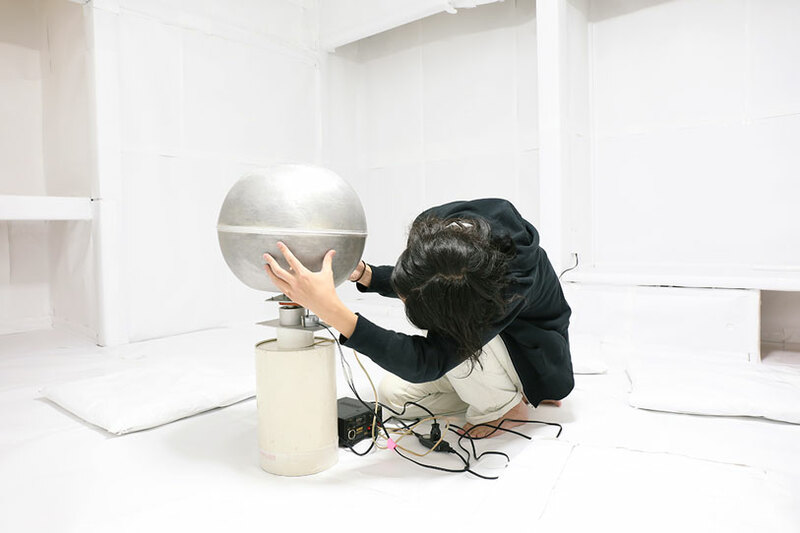 On the second day, the participants carried out a camera obscura experiment. 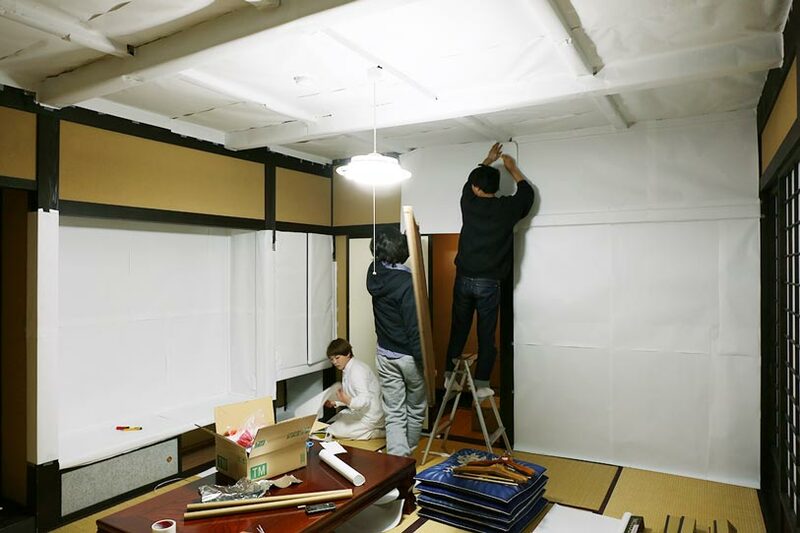 They made a small hole on the imitation Japanese vellum put in the window and tried to project the scenery outside the window. Unfortunately it did not go as they had planned due to the insufficient amount of light outside. We hope to use this experience next time. 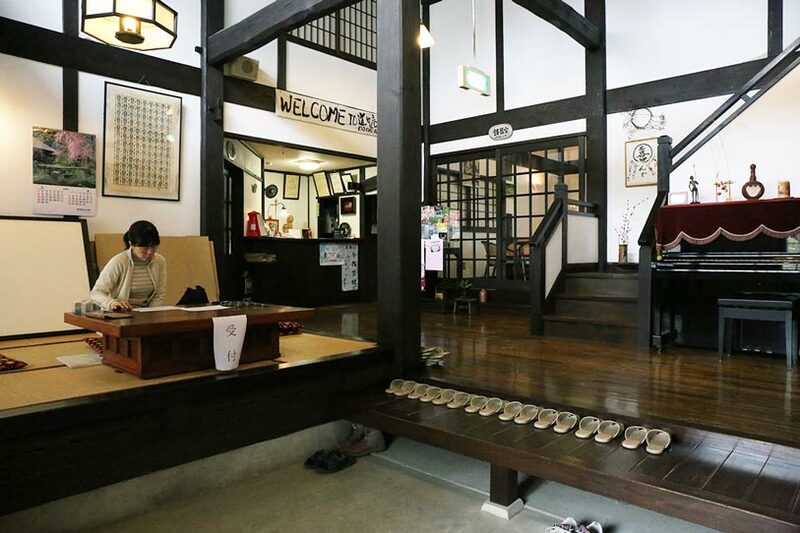 Do-Tyu-An Youth Hostel, the venue, is an inn with a Japanese atmosphere. 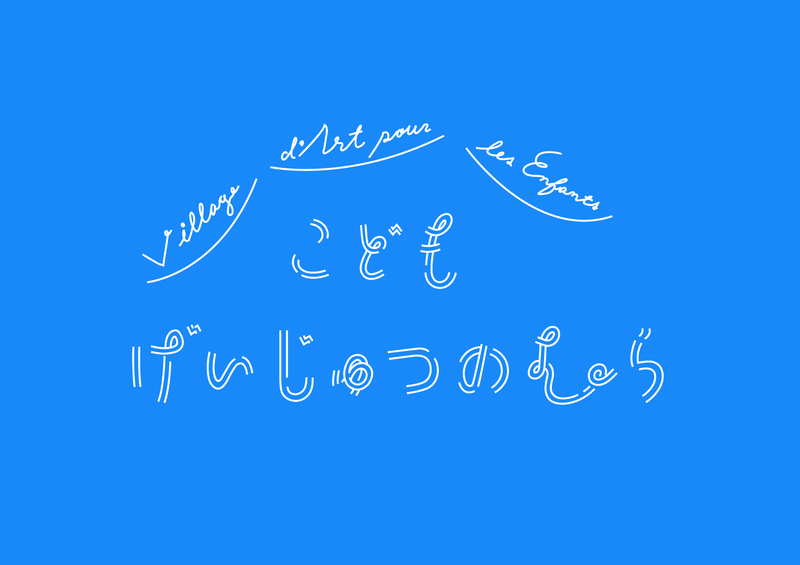 It was established by relocating and reconstructing a cominca (old Japanese-style house) in the early 1980s. It was the first time Do-Tyu-An Youth Hostel had reserved a whole hostel for an event since the opening of the business. 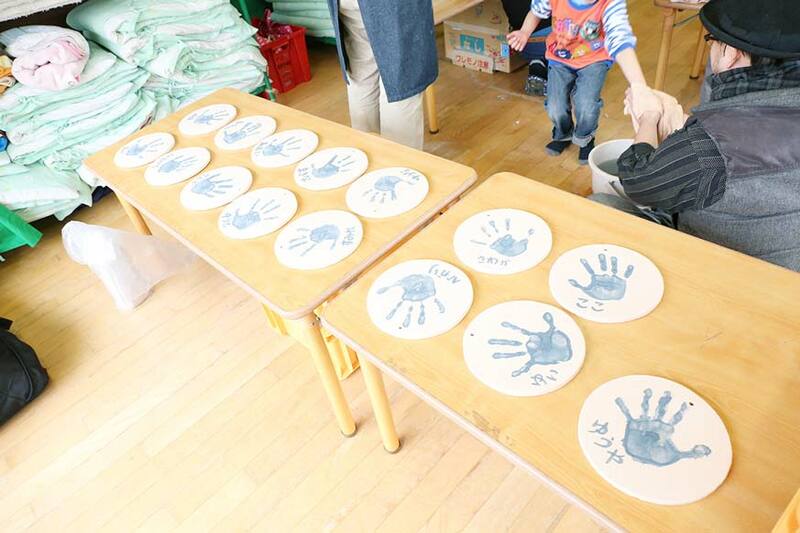 After the workshop, Mr. Makoto Itabashi, the owner, told us that being involved in the activities organized by the Art Village for Children project was close to the ideal role of the hostel he had conceived of when opening the business. He also said he would like to continue to support the activities as much as possible. A supper and a breakfast were made by Ms. Haruka Sato. She engages in organic vegetable-based cooking without flavors from meat, fish, and MSG. 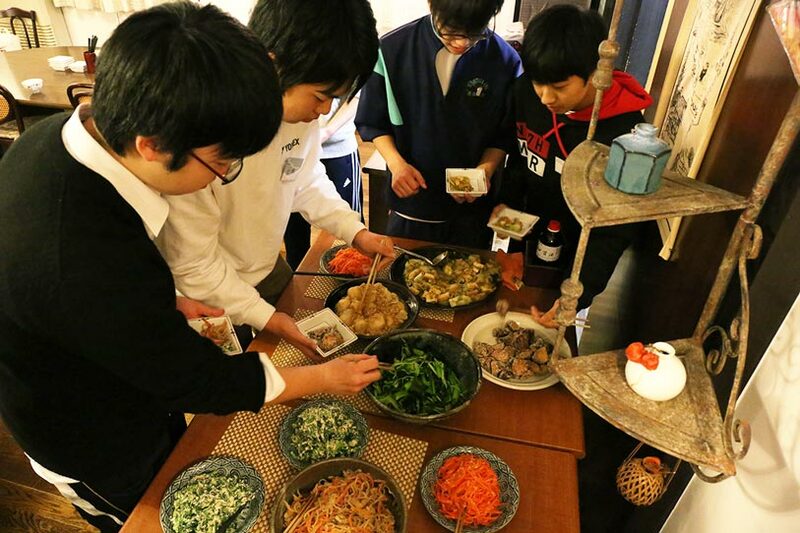 Junior high school students with big appetites enjoyed the Japanese dishes, which brought out the flavor of the broth and ingredients. 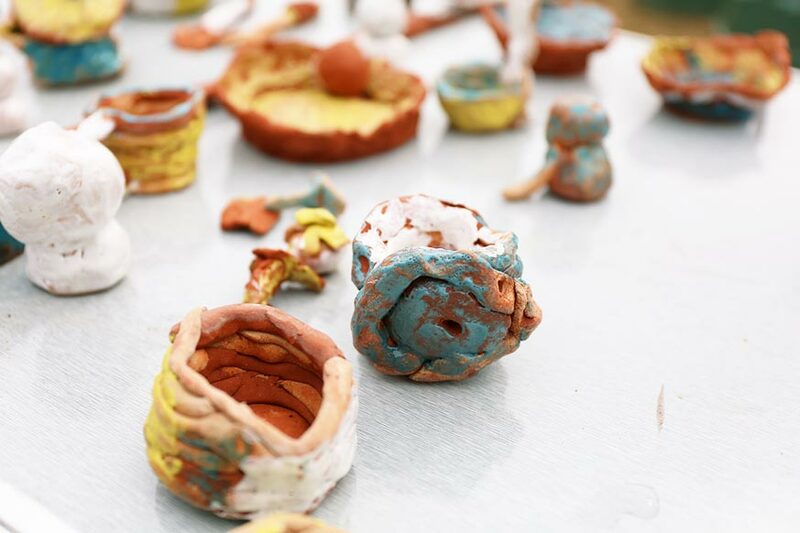 We see food as an important element of the Art Village for Children project, as we believe eating delicious food leads to richer creativity. The questionnaire completed after the workshop showed that many participants took part in the workshop because they wanted to look at stars with everyone. We learned that one participant who had lost a family member due to the tsunami caused by the Great East Japan Earthquake asked the friends to join the workshop. 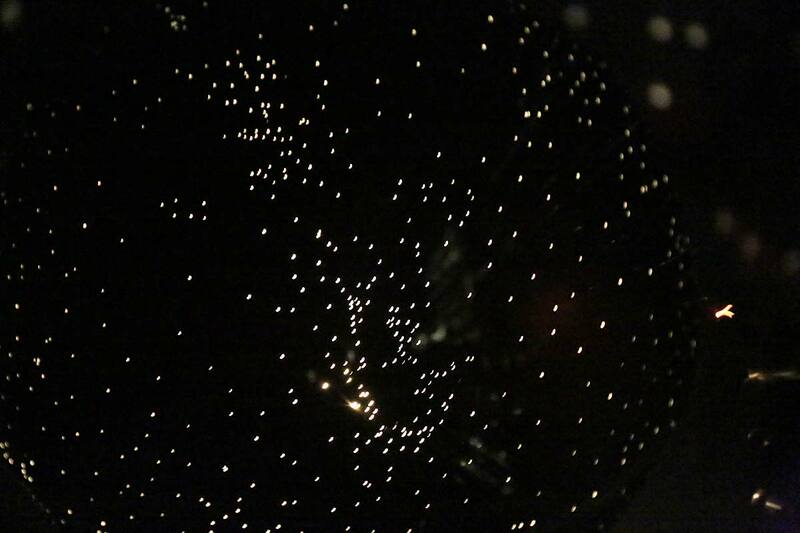 They gathered to see stars together on the unforgettable graduation day. Four years have passed since the Great East Japan Earthquake. There seem to be various changes taking place in the environment surrounding children in disaster-hit areas and the children themselves. 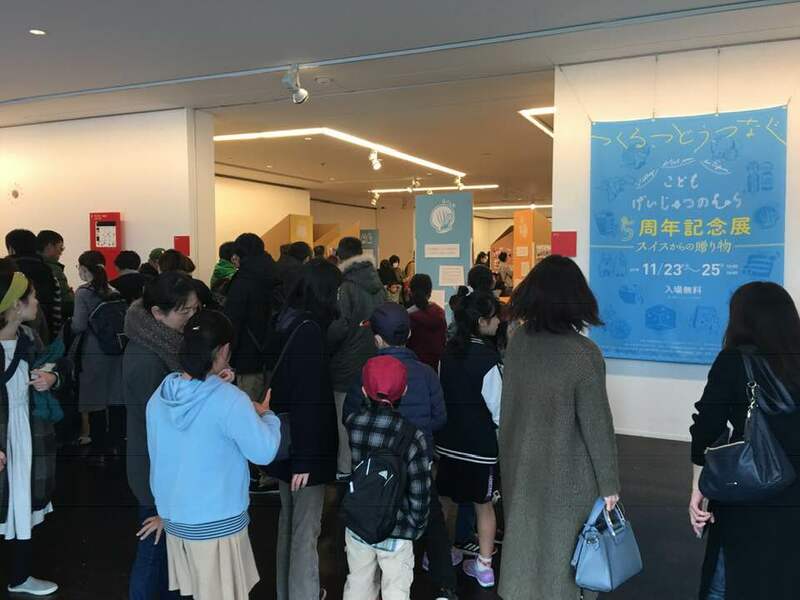 The Art Village for Children project will continue to listen to the opinions of children in disaster-hit areas and keep working so that each child there will be a person to pave the path to the future in Tohoku district. Vegetable-based dishes were cooked. The vegetables were organically grown naturally at farms in Saitama, Chiba, and Yamanashi under conditions where people, soil, water, and the sun work together. First I started the stock made from tangle and dried bonito without depending on umami flavor from meat, fish, or MSG. I chose ingredients and seasonings that were homemade or homegrown so that people could experience and rediscover the plain taste or flavor of the ingredients. 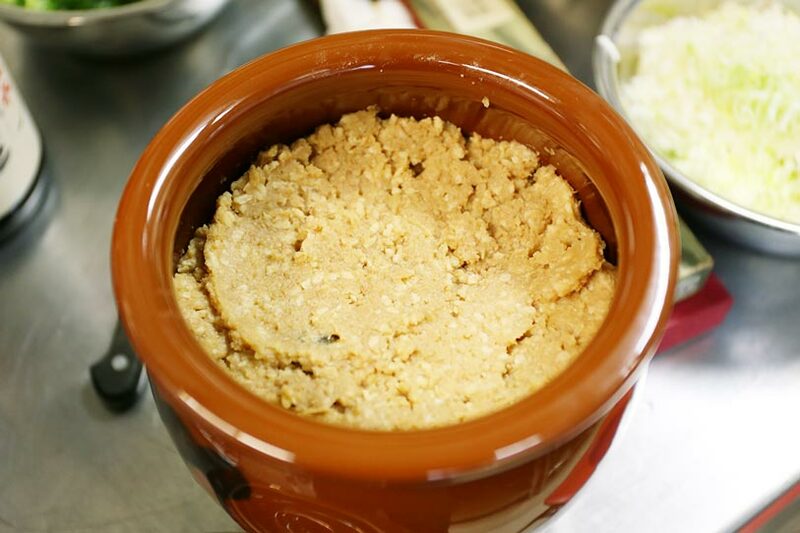 Examples are miso (fermented soybean paste), soy sauce, tofu, and deep-fried tofu. I made them into simple and delicious dishes, hoping they will continue to be made in Japanese homes. "Taro, pieces of deep-fried tofu, and sweetened ground meat in sweet paste of white beans" "Boiled komatsuna, mizuna, and seaweed grown at Jusanhama" "Boiled spinach dressed with sesame sauce" "Carrot and sticky millet salad in sweetened vinegar" "Cooked dried strips of daikon" "Flour-coated candied sweet potatoes" "Hitomebore rice cultivated with a reduced amount of agricultural chemicals, miso soup using miso made by the proprietress of Dochuan"
"China Fucha ryori cuisine (vegetable dish) Kenchin-jiru soup" "Steamed rice with various grains" "Sesame potato salad without using mayonnaise" "New Brussels sprouts fried in miso paste" "Lightly pickled Chinese cabbage and turnips" "Boiled komatsuna, mizuna, and seaweed grown at Jusanhama" "Cooked dried strips of daikon"
and had artistic experiences. 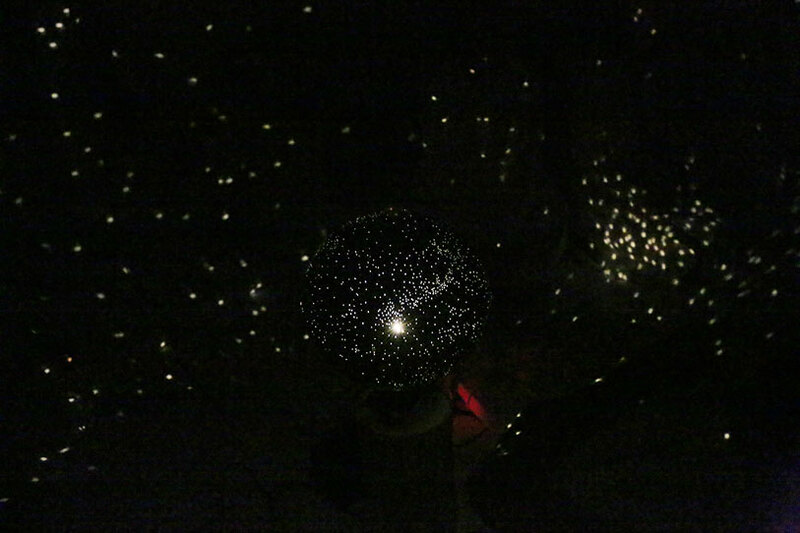 The highlight was projecting the stars. 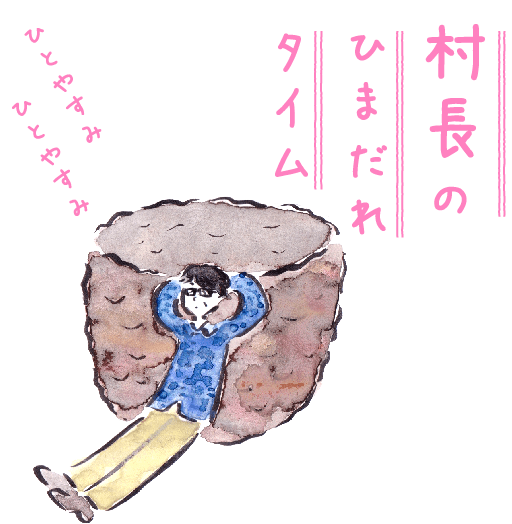 Mr. Makoto Itabashi, the owner of Do-Tyu-An Youth Hostel was born as the oldest son of a farming family. However, he rebelled against the old-fashioned way of thinking of farmers and worked as a businessman. Then he travelled around Japan on a bicycle. 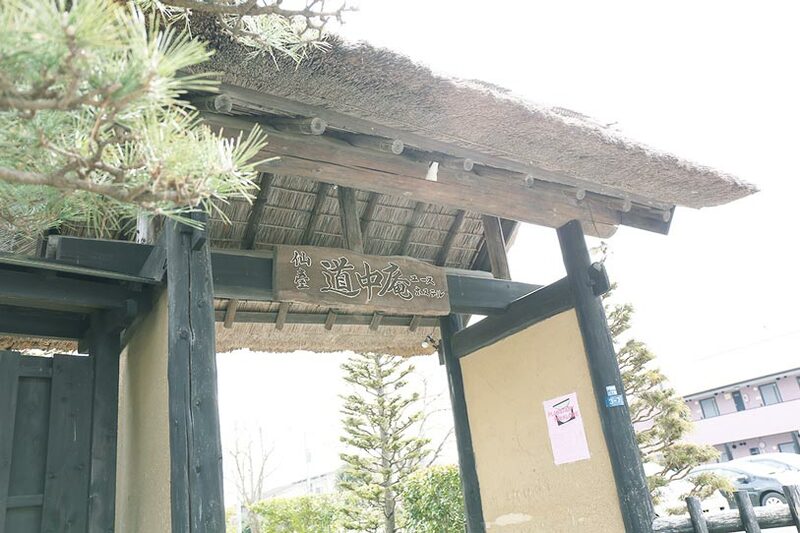 While he was travelling, people all over the country said to him, "Tohoku district is wonderful. It would be nice if it was my hometown." This comment gave him the idea to open an inn with a thatched roof where people could experience farming. His intuition and energy made him go and see advanced case examples overseas, and the concept of youth hostels there influenced him. He opened the Do-Tyu-An Youth Hostel in the early 1980s. Do-Tyu-An, which was established by relocating and reconstructing a cominca (old Japanese-style house), was featured in Le Guide Michelin as a recommended inn. The hostel gives tourists from other countries a taste of good old Japanese culture and Omotenashi (Japanese spirit of hospitality). The hostel received a Sendai Urban Landscape Award in 1991, becoming the first private enterprise to win.